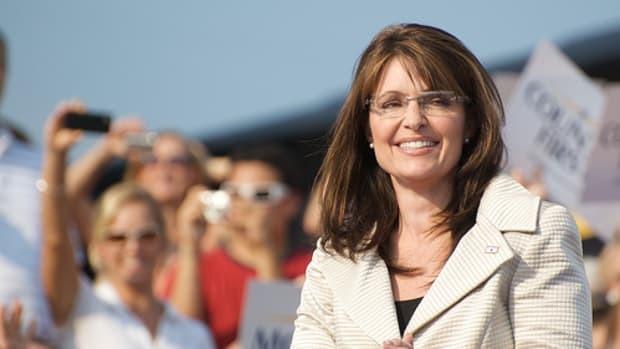 Sarah Palin told a news organization she&apos;d be interested in taking over the GOP after a possible McCain loss. That left the McCain folks speechless. Man, Sen. Biden may stick his foot in his mouth, but you don&apos;t hear him going around plotting Machiavelli style to take over the party.